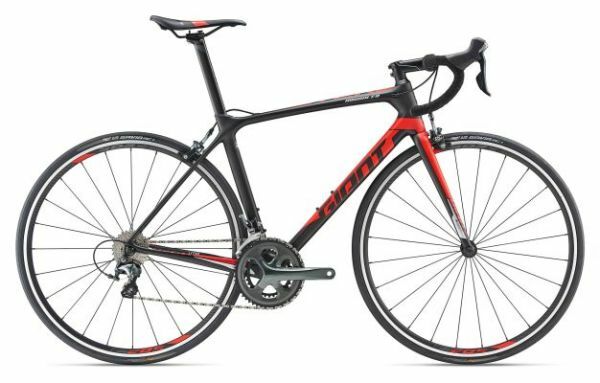 Whether you are riding for recreation or looking for a high performance road bike we have something for you. 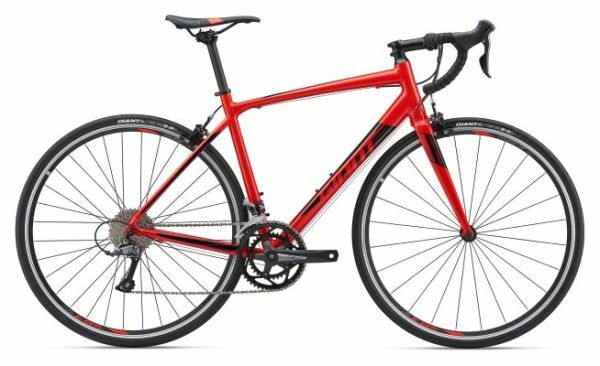 Road bikes are built and designed for the road. 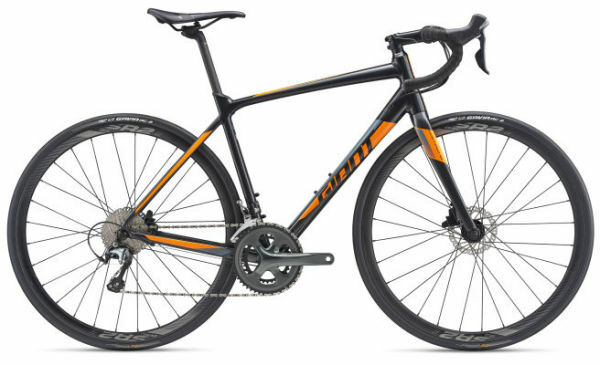 We stock Giant and Liv road bikes. 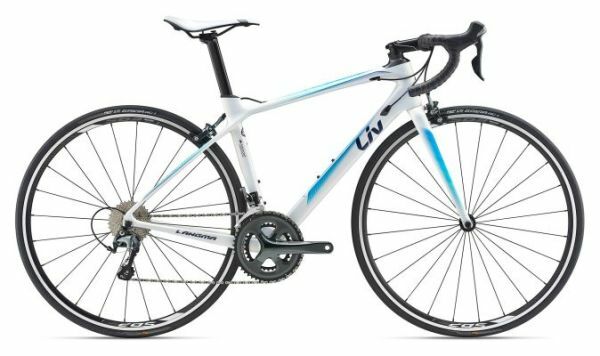 They are lightweight and Giant caters for all riders from recreational riders all the way to high performance riders and time trial bikes. Come in store and see what we have available to try. If we don't have it in stock we can order it in for you.